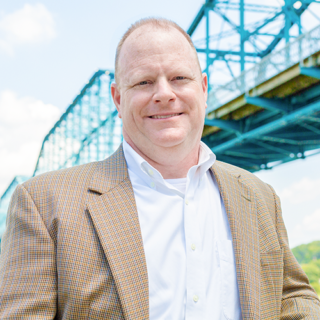 Raised in Chattanooga, Clay joined HGH Construction and our family of companies in 2017 as its Controller. Since earning his Finance degree from UTC, his career has come full-circle — having worked as a carpenter during college. Since then, his experience has spanned the manufacturing, logistics, and investment management industries. Clay and his family live on Mowbray Mountain with an assortment of dogs, cats, and other animals.